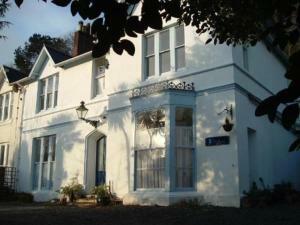 Welcome to our page of bed and breakfast in Ilfracombe! Ilfracombe has a natural harbour, pavement cafes and colourful shopping streets and is North Devon's premier holiday resort. The coastline around Ilfracombe forms part of the South West Coastal Path following sandy estuaries and rugged cliffs. Activities include golf, with five local courses, shooting, fishing, riding and walking & cycling. 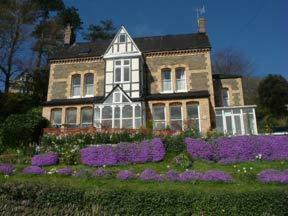 Ilfracombe is the ideal base for exploring the North Devon Coastline. The harbour was re-developed in 2001 accommodating an increasing number of visiting yachts, local fishing boats and pleasure craft. Sail from here to Lundy Island. 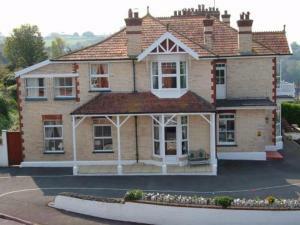 Ilfracombe's Landmark Theatre and Pavilion provides entertainment throughout the year. 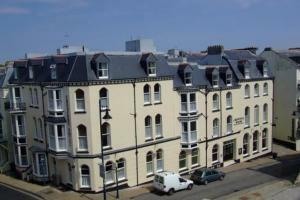 If you are in the right town but cannot find the accommodation you want on this page, you might consider Ilfracombe hotels. 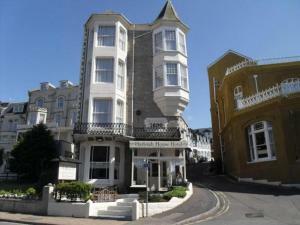 Bed and breakfast in Ilfracombe. Location: In the centre of Ilfracombe. 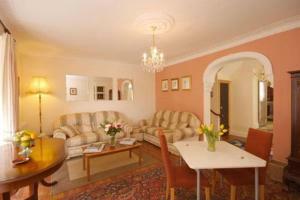 A lovingly restored Victorian house with charm, comfort, spacious en-suite rooms and good food too! 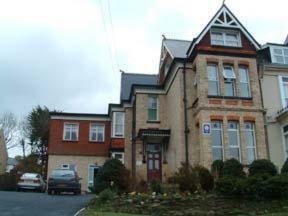 For bed and breakfast accommodation in other areas near to Ilfracombe Devon see Bed and breakfast in Lynton, & Bed and breakfast in Lynmouth.